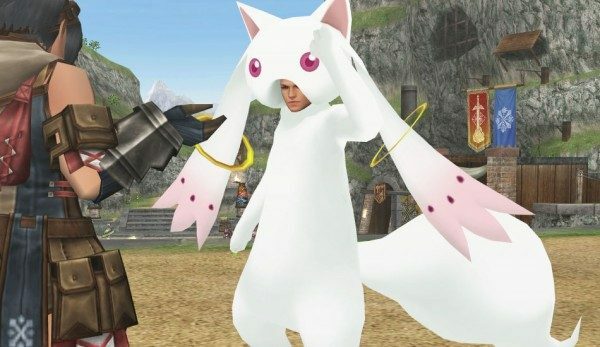 Capcom has announced that Monster Hunter Frontier G will be recieving a batch of new content in collaboration with Puella Magi Madoka Magica. 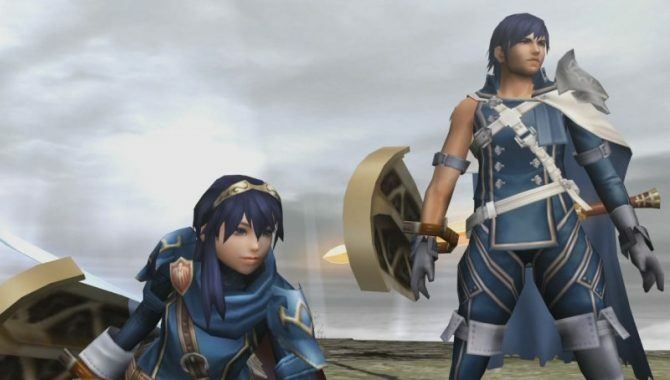 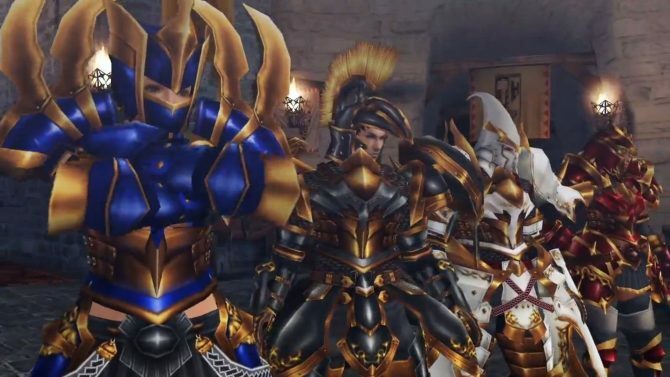 Capcom is teaming up with Nintendo to bring Japanese players a new set of equipment and costumes for Monster Hunter Frontier G. The gear itself is from Fire Emblem: Awakening, specifically Chrom and Lucina. 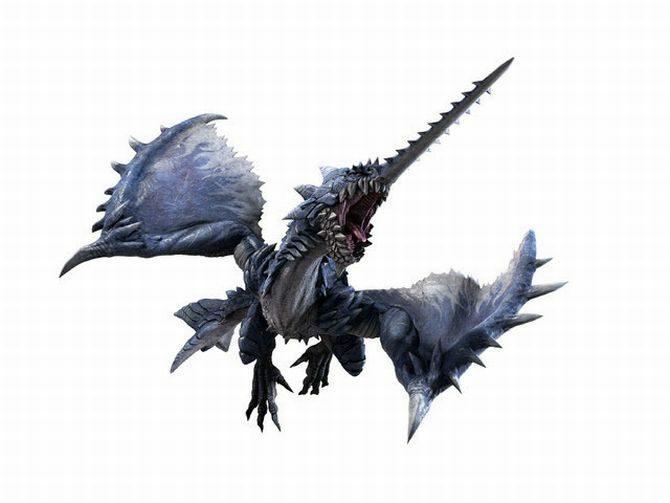 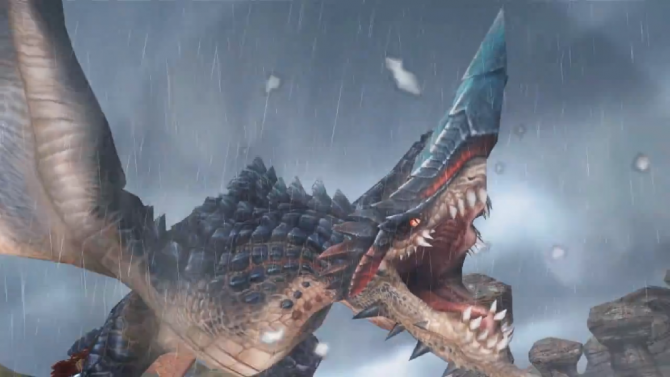 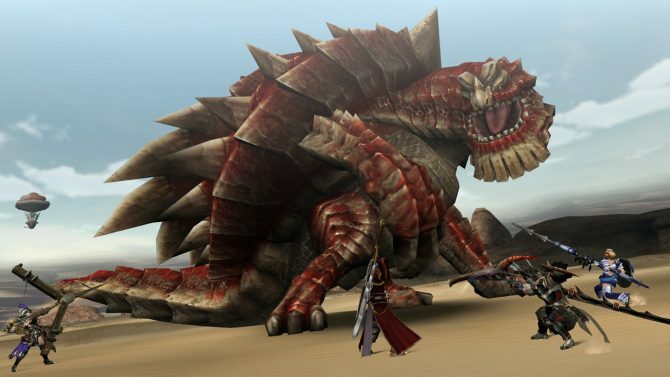 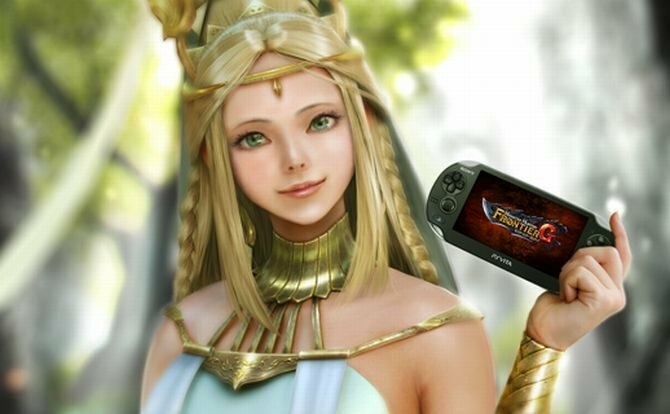 PlayStation fans, especially in Japan, have been clamoring for a while about Capcom's "betrayal", and the move of numbered Monster Hunter games to the Nintendo camp, but things suddenly changed.